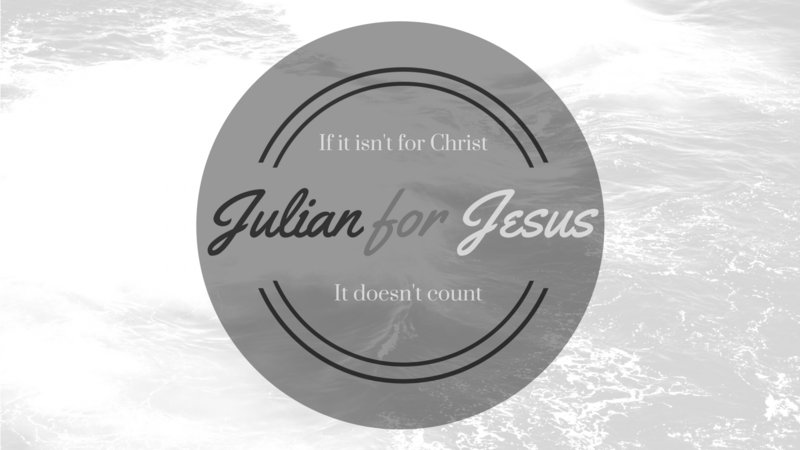 Great post Julian! So true that Christians have more to live for than just the here and now. I think even for believers it can be very easy to get caught up in the things of this world – especially when we all have so many big decisions to make in our lives. It’s important to keep focusing our eyes on Jesus and living with eternity in mind as we go throughout our life here. The problem is a lot of people today do not TRULY believe and a lot of those who do they don’t read their bibles or try to get closer to God. So a lot of people wind up living their lives spewing out inaccurate garbage that they were taught as a youngster and never grow to learn the truth because they never bother to pick up the source of truth. We live in a spiritually lazy if not dead generation where people are only in tune with their carnal pleasures instead of their spirituality. The word says my people perish for a lack of knowledge. This lack of knowledge comes from a lack of seeking truth. Its not hard to focus on doing the right thing people just get caught up and do what feels good. it is okay to fall but it is not okay to make excuses for why the ground is a suitable place to live. We have to mature in Christ and read His word. Its all about Jesus Christ. Jesus Christ is the judge of the universe.